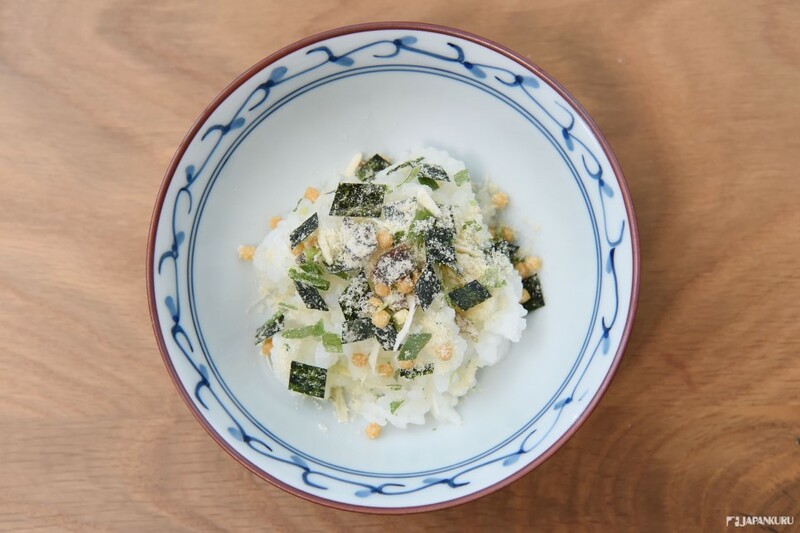 A simple Japanese dish called Ochazuke! It is said that it is good to eat during hangover! You can check our previous article! 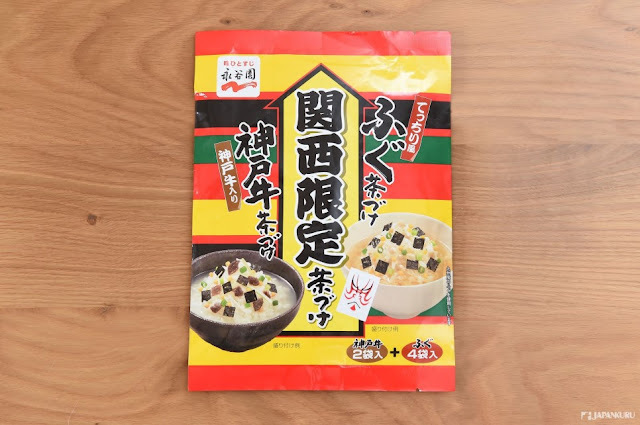 Nagatanien Limited Edition Ochazuke of Kansai Area! A street that encourages to eat continuously! Takoyaki or crab in Dotonbori? 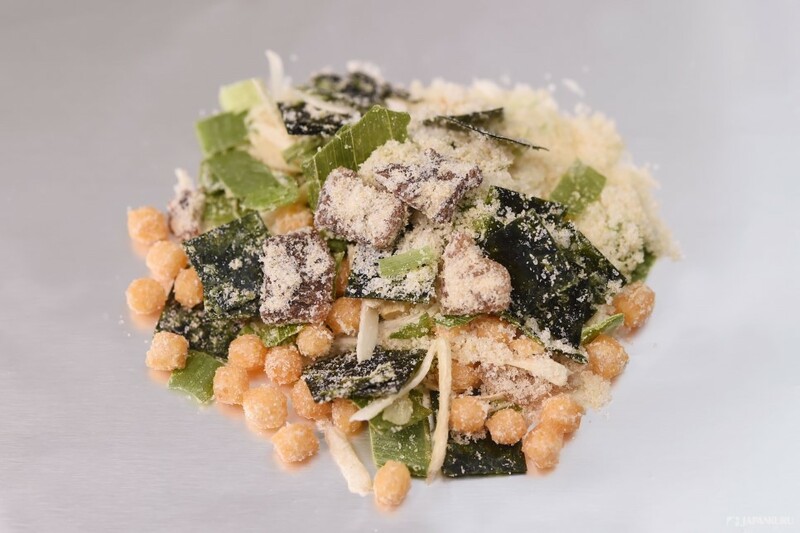 the selection of delicacies from two kinds of excellent ingredients. The first one is Kobe beef! You don't wanna miss the taste of Kobe beef huh! How about the ochazuke of Kobe beef flavor? 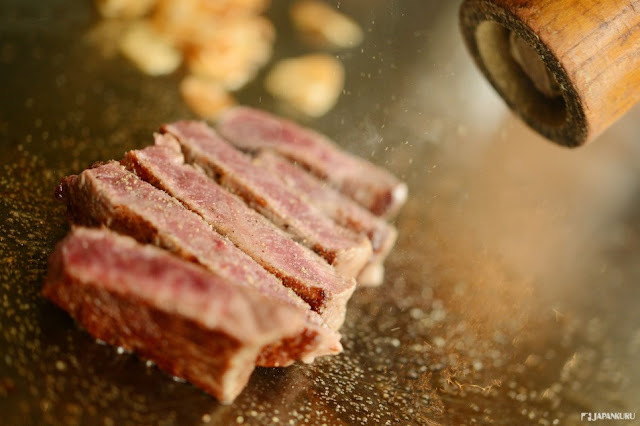 The Original Teppanyaki Steak - Misono! You might wanna check our past article! 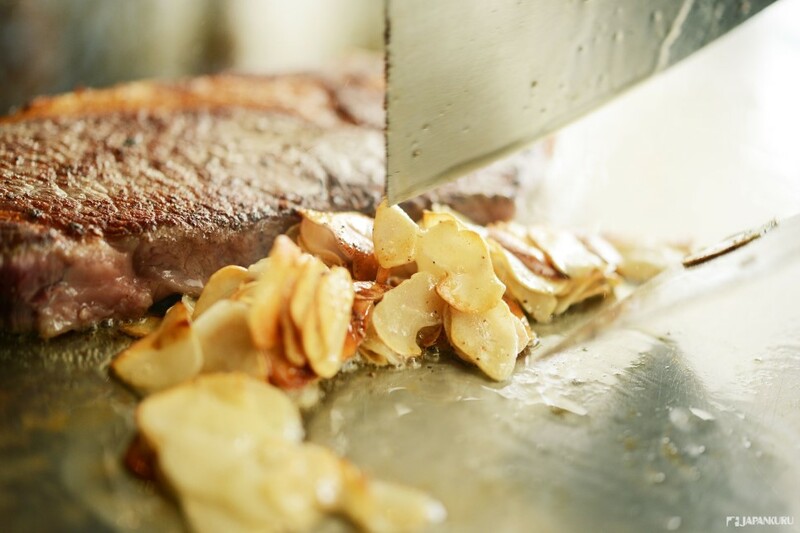 Soft texture and amazing combination of the taste on the teppanyaki! #Food ♪ You know what is Wagyu? Japanese Beef? Teppanyaki? Grilled Steak? Let's go back to the our Nagatanien Limited Edition Ochazuke of Kansai Area! It is the flavor of Kobe Beef! 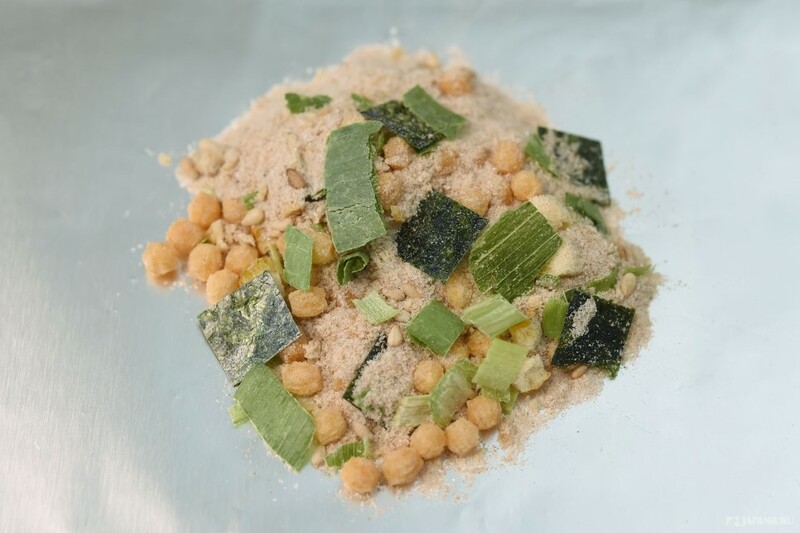 Those are all ingredients included in the bag of Ochazuke! Seaweed, onion powder and green tea powder! Of course, our main role! What is those white powder? 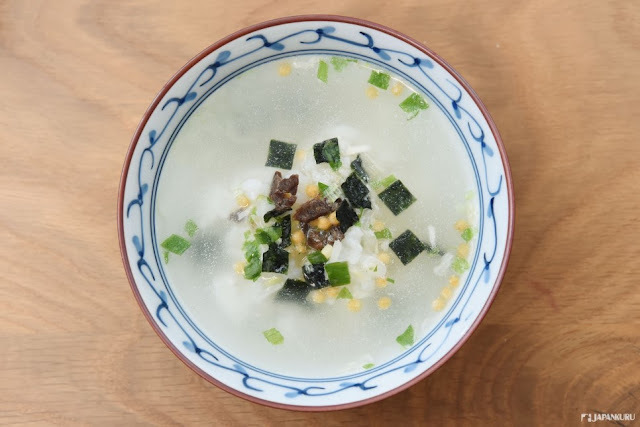 Haven't seen them in other ochazuke though! Let's see how we made it! First, pour the bag of ingredients on top of the cooked rice! Actually both cool or cooked rice are available! Then, pour the boiled water into the bowl! Wait! Those are different from the ochazuke that we have imagined! 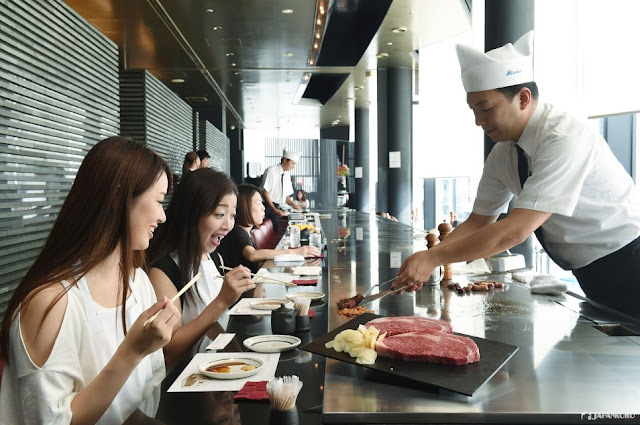 Restoring the deep delicious Kobe Beef! Oh! 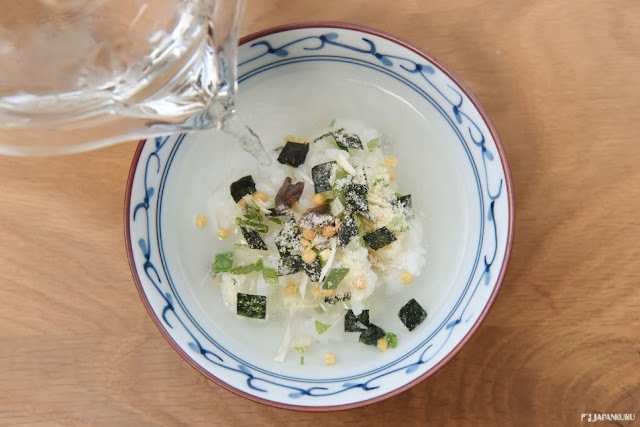 Not just a Kobe beef flavor of Ochazuke! 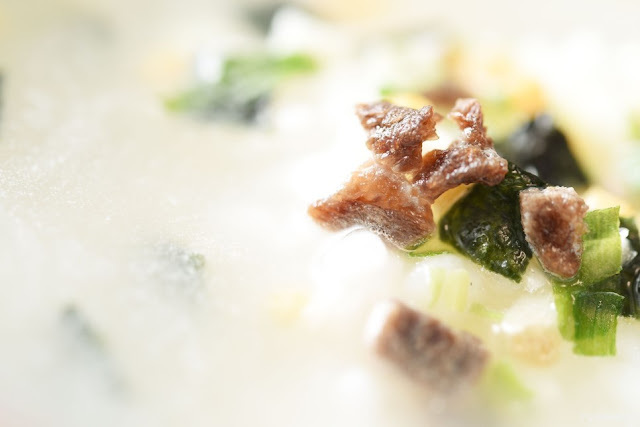 Ochazuke overflowing the premium sense! Oh!!! The "white powder" that we mentioned above! It transforms the ordinary boiled water into the soup of Kobe beef taste! It exceeds the level of a convenient food! Wow! 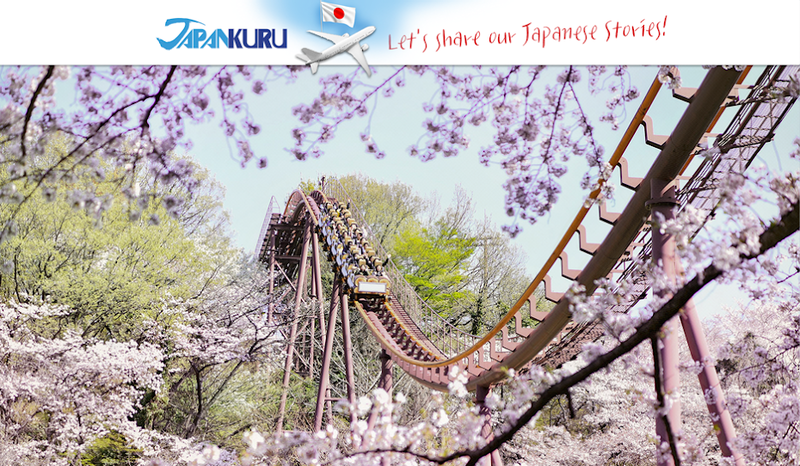 It reminds me our memories of the trip to Kobe! and the most important one is the luxury Kobe Beef! The second one is Blowfish/Pufferfish! You don't wanna miss the taste too! You know what the organ, liver and skin are the most poisonous! Only qualified chefs are allowed to cook the pufferfish dish! Let's try this Nagatanien Limited Edition Ochazuke of Kansai Area. It is ideal to taste if when you are hangover! Wanna share the taste with your family and friends? 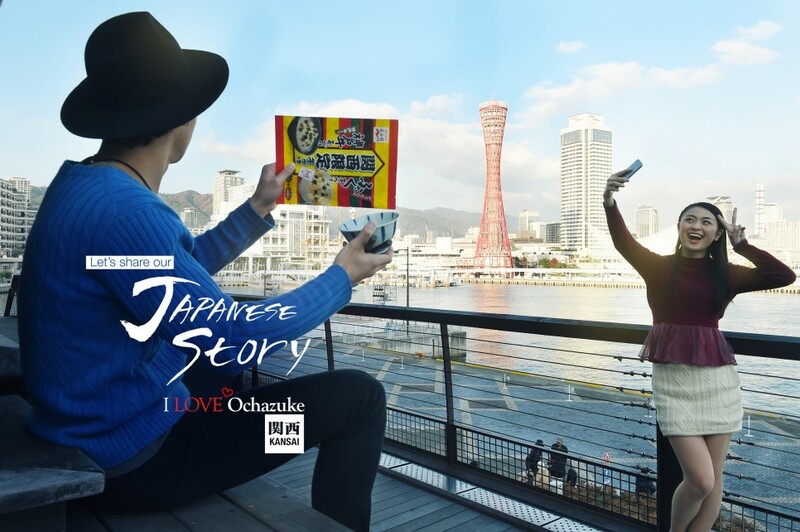 Get some as your Japanese souvenir!!! Easy to bring home and give as present!